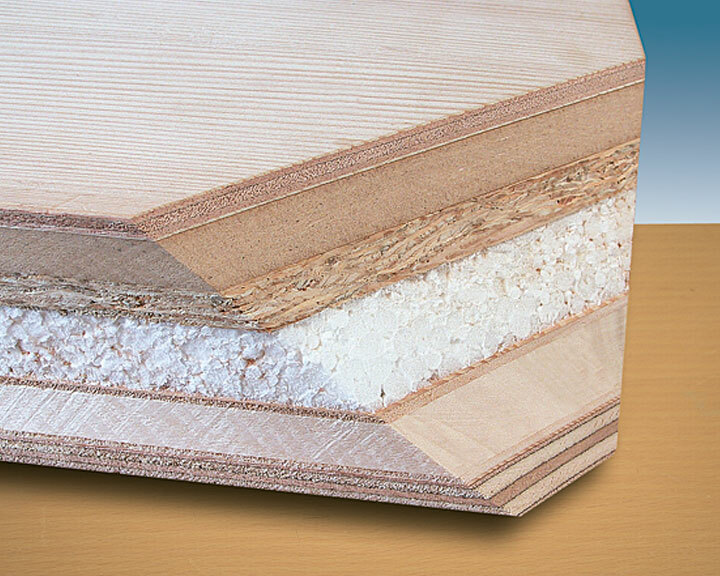 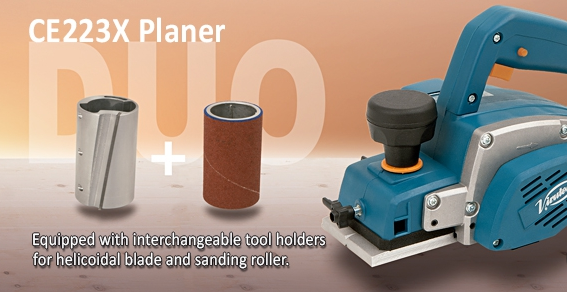 The DUO planer is a total new concept. 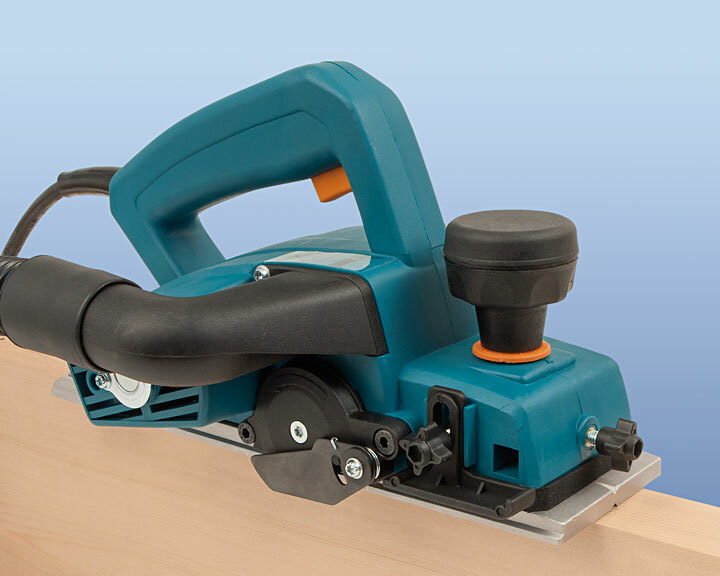 Revolutionary, light and easy to use double hand planer. 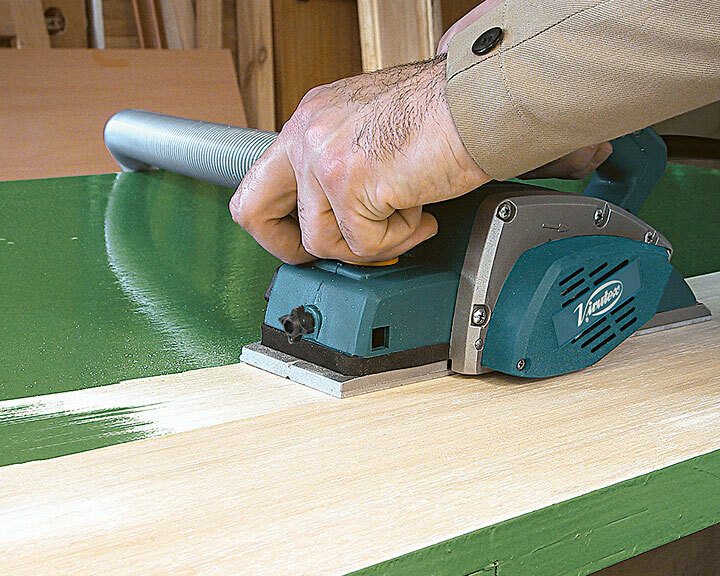 Easy to adapt to the wanted finishing, just changing the tool holder with helicoidal blade or sanding roller in few minutes. 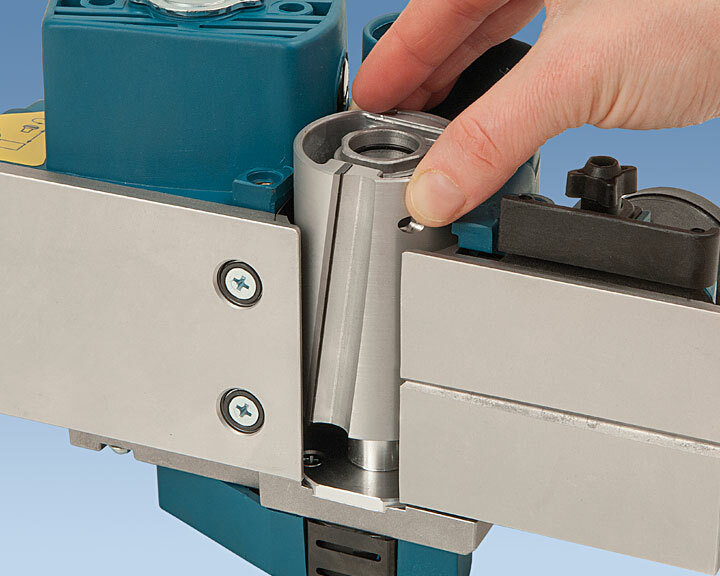 Adjustable rear shoe regarding the cutting line of the tool holder. 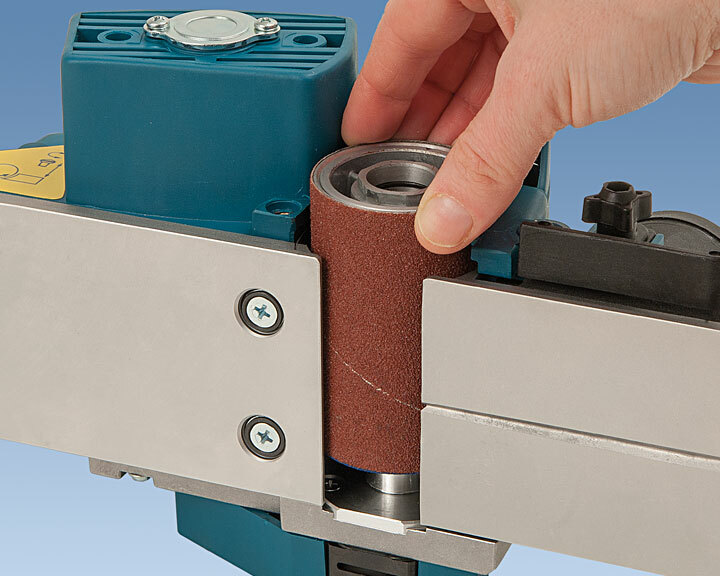 Tool holder with helicoidal blade, abrasive roller holder with Gr. 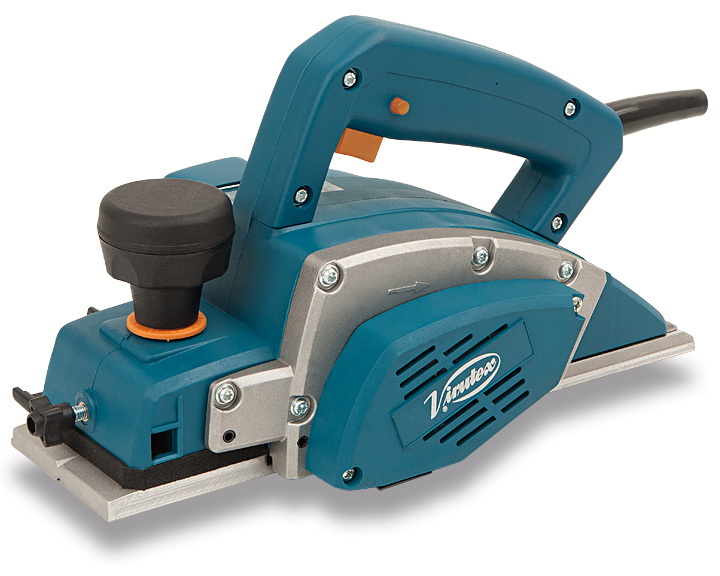 40 roller, dust collection nozzle and carrying case.